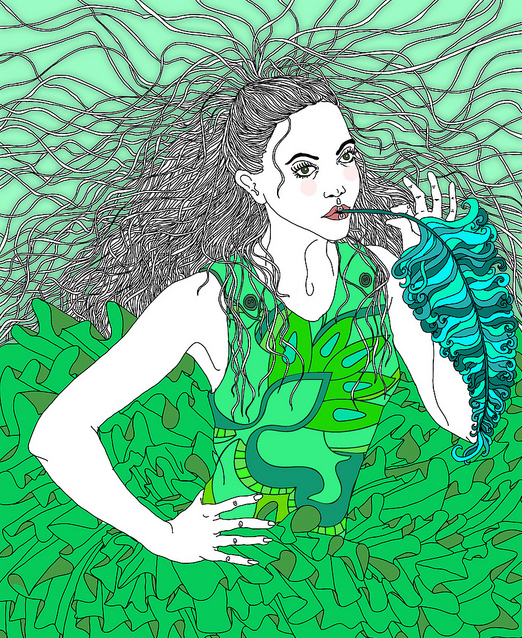 Belgian fashion artist Vanessa van Meerhaeghe creates beautiful illustrations, focused on females, with much attention to detail and color. 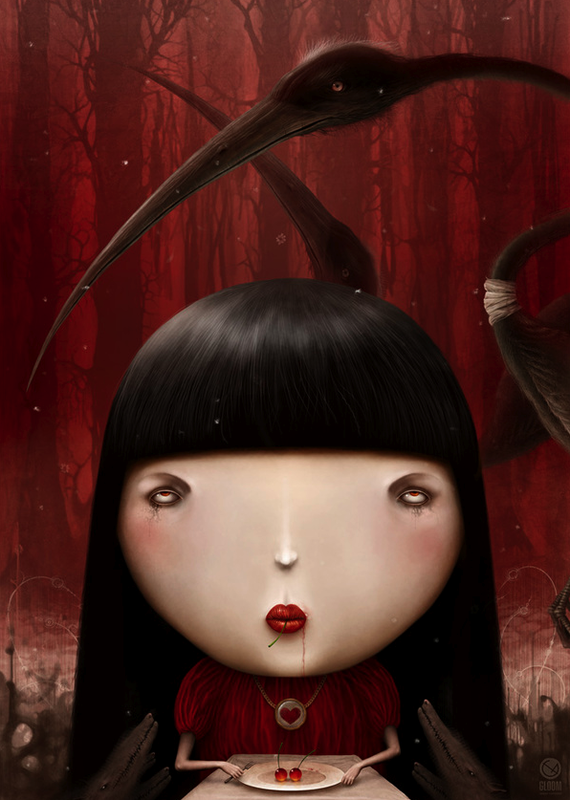 Her are some samples of her gorgeous illustrations. Super hilarious and spot on with creativity, these MTV print ads for promoting condom use in comic book form, find the perfect way to bring the message home with Sexidents. 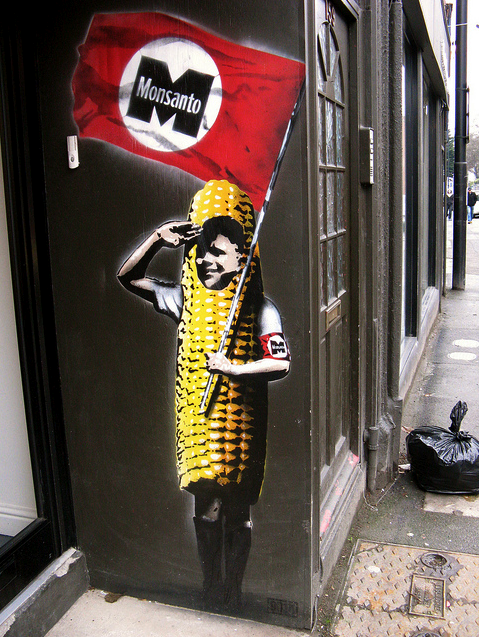 If you keep up with news about the food industry, agricultural seeds, and have seen the film ‘King Corn’, you will appreciate this ‘Photo of the Day‘ depicting urban street art that conveys a strong message about the company Monsanto. Russian digital designer Anton Semenov illustrates brilliant fantastical creatures, such as one would see in a Guillermo Del Toro’s film Pan’s Labyrinth or in the Silent Hill movie, dark, twisted, horrific and intriguingly nightmarish. Here are some of his new creations. Debbie Englund has lived and worked in Chapel Hill, NC for over 30 years. After her children went off the attend college, she began toying with sculpturing as a vocation. Being inspired by facial expressions, her sculptures can be described as whimsical to being thought-provoking. 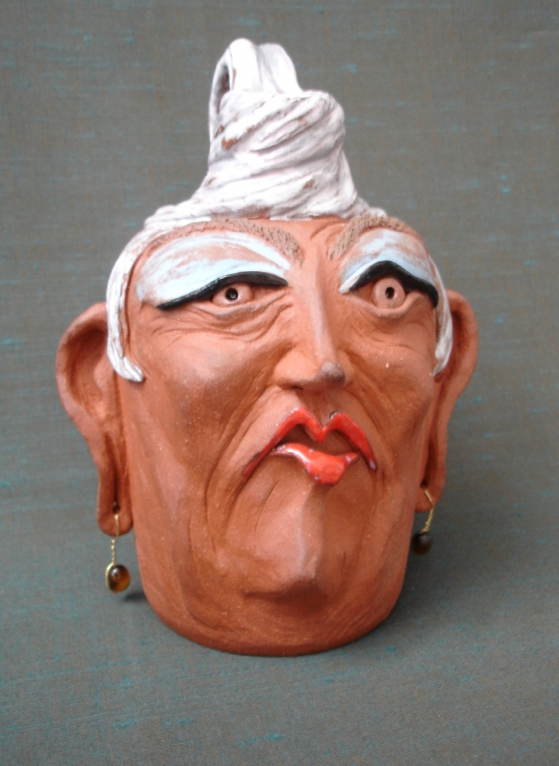 Here are some examples of her Face Clay Pot sculptures. Outer space is not only a physically extending sphere, but also a symbol: for centuries, man’s dreams and visions have been concerned with conquering the “extraterrestrial zone,” with getting to know worlds beyond Earth, and even with colonizing other planets. “Space is the Place,” proclaimed the musician Sun Ra, and hundreds of science fiction novels and movies testify to this yearning for the other, for the unknown, for the abyss of infinity, which presents itself as equally tempting and threatening. 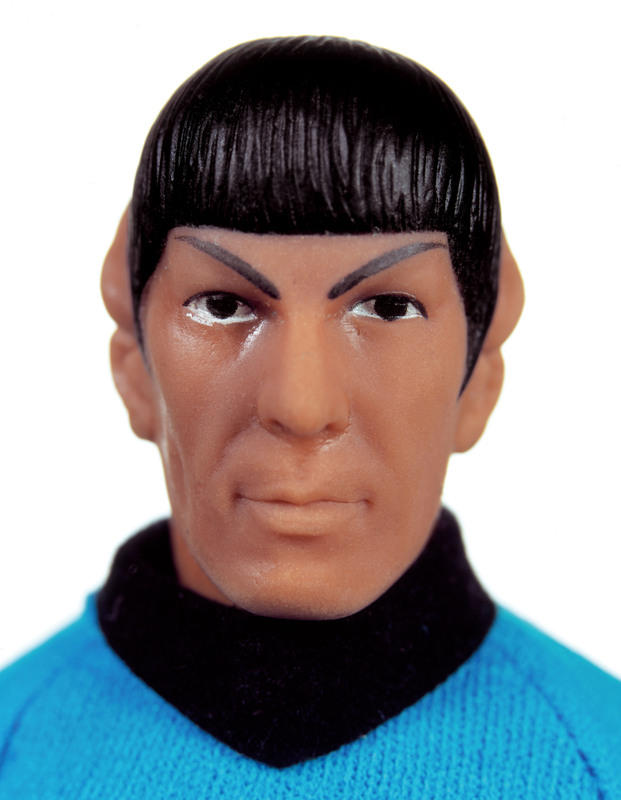 Daniel & Geo Fuchs, TOYGIANTS – Spock, 2004, Courtesy of the artists and ARTITLED! Since the production of rockets in the 20th century provided us for the first time with the possibility of actually conquering the “high frontier”, outer space turned into an emotionally charged scene of geopolitical strategy. 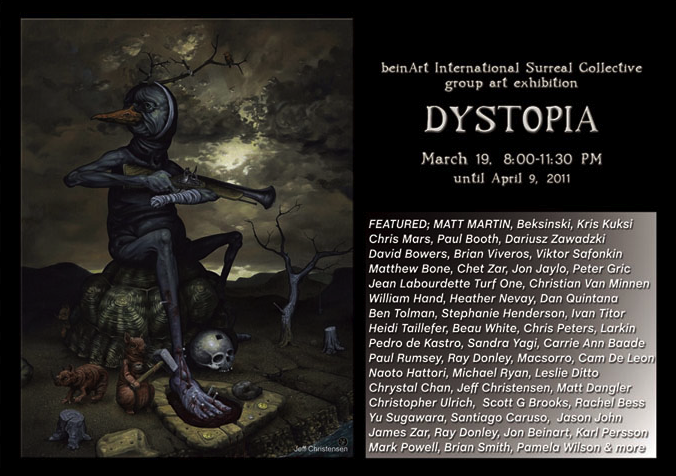 Scott G. Brooks is one of the many artists whose work is currently being featured at the beinART International Surreal Collective titled “Dystopia” which runs through April 9, 2011, at the CoproGallery in Santa Monica, CA.